South Africa's take on New York City cab drivers and their lives from the exciting to the mundane. South Africa's Springbok Radio aired many radio shows produced locally over many genres, comedy, drama, mystery. 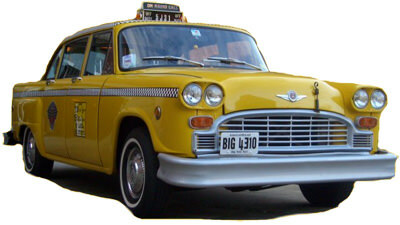 Taxi was one of the comedies aired by Springbok about the "trials and tribulations of a New York taxi driver." The show was about two cabbies, who were also roommates, Chuck Edwards and Red Kowalski plus Chuck's girlfriend Myrtle. Each show featured the cabbies interacting with the customers, sometimes in ridiculous situations such as Red worrying about keeping the cab clean trying to get customers to remove their shoes or trying to get a lady to leave her dog outside of the cab and hold the leash out of the window. 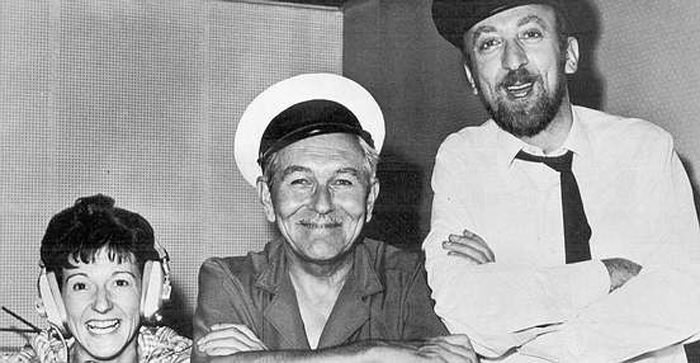 The show was written and produced in South Africa and starred George Korelin as Chuck, Tony Jay as Red and Patricia Sanders as Myrtle. One of the interesting things about the show is how the writers interpret how native New Yorkers speak and how the actor's interpret the accents. Be the first to comment on "Taxi"